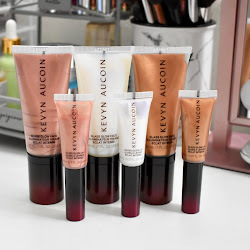 Since Wet N Wild has recently launched so many products to their new PUMP Collection, I decided to try out a few. 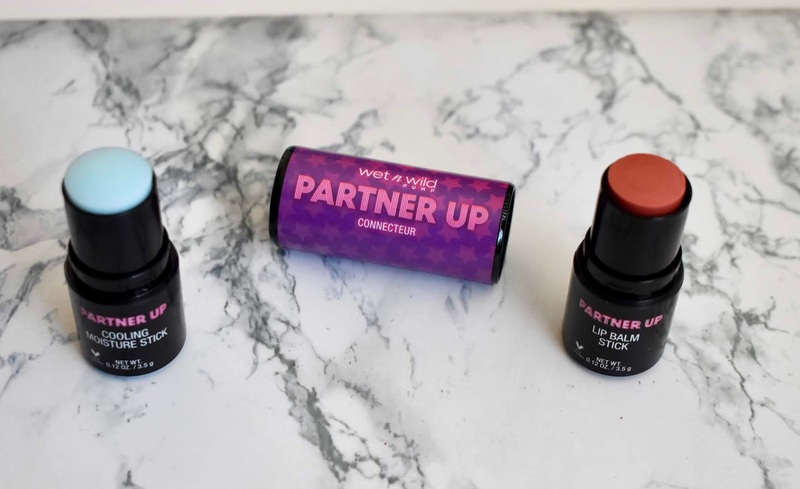 This is the Partner Up Collection which features different types of products in small packaging. 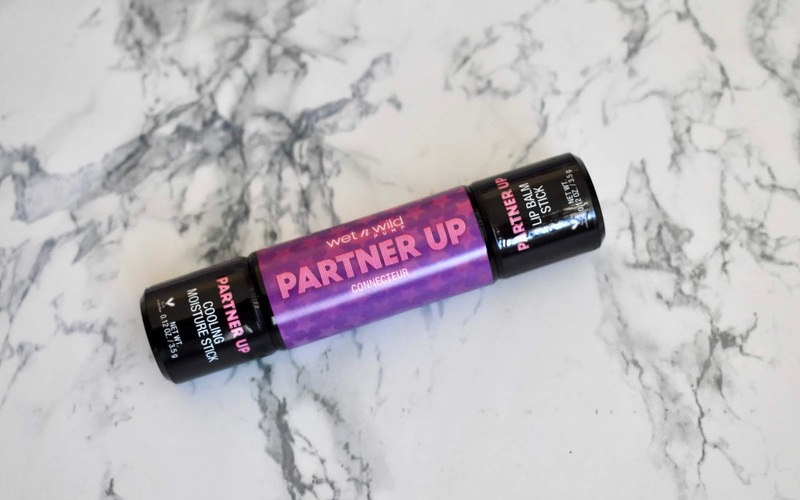 You can connect two of what you choose to a Partner Up Connector so you are ready to take it with you on the go. I think it's a fun/different idea and I like that you are able to choose what you want. Read on to find out more. I decided to try out a Cooling Moisture Stick ($3.99) in Cool Coach and a Lip Balm Stick ($3.99) in the shade Peach Bootcamp. The Cooling Moisure Stick gives hydration back to the skin after a workout and helps to minimize under eye puffiness. 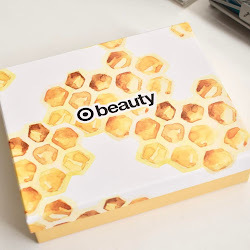 I really like the cooling stick and the packaging makes it easy to apply quickly. It will be a great product to use in the summer as well. The Lip Balm Stick I also ended up liking. It has a nice tint to it while providing moisture to my lips. 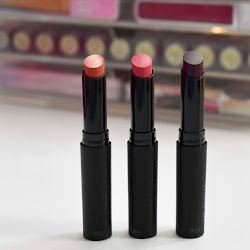 The peach color of the lip balm was nice and I would definitely be interested in other shades. Also don't forget to buy the Connector ($1.99) which is sold separately.